Def Leppard have announced that they will be heading to Perth Arena on Friday, November 2 to play their classic 1987 album Hysteria in full, along with many other songs from their huge catalogue. German rock band, Scorpions join the tour as special guests for their first ever multi-city tour of Australia. Winds of change, indeed. Four years in the making, Hysteria saw Def Leppard overcome the adversity of drummer Rick Allen’s car crash injury (where he lost an arm) and conquer the world. The seminal album includes rock anthems such as Pour Some Sugar On Me, Love Bites, Hysteria, Armageddon It, Women, Animal, and Rocket. 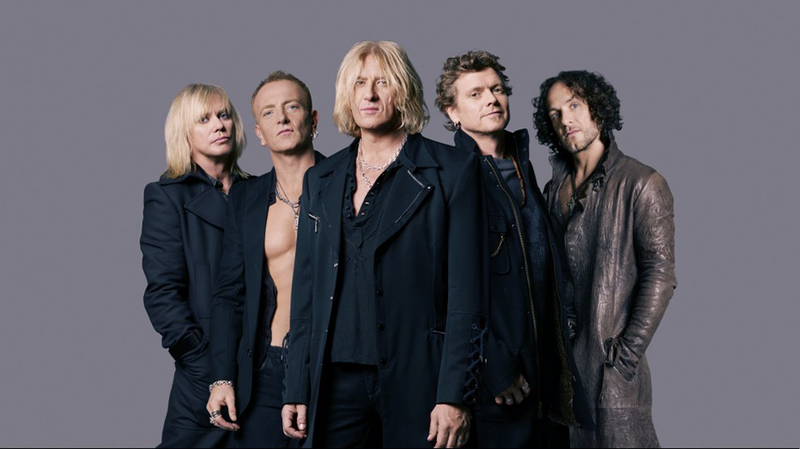 Def Leppard and Scorpions play Perth Arena on Friday, November 2. Tickets go on sale 1pm Friday, May 4.